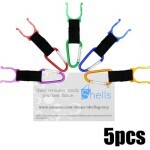 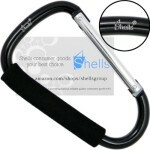 Specialty carabiner for attachment to lanyards or hardware to prevent cross loading of the gate. 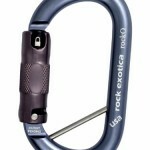 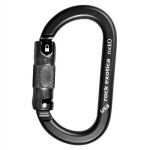 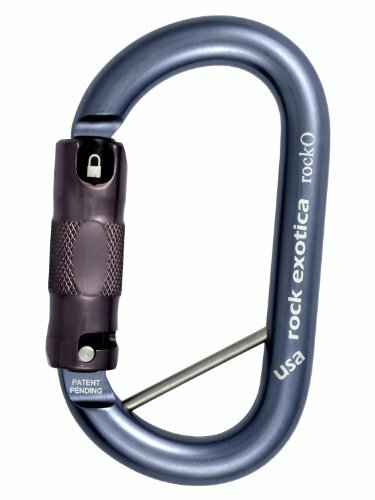 Rock Exotica’s exclusive design enables the lanyard pin to be removed, allowing the user to attach the carabiner to any object. Offered in auto-lock version only.